Adam Mesirow, health enews managing editor, is director of media relations at Advocate Aurora Health in Downers Grove. A media relations specialist with more than seven years of experience securing high-profile media placements, he loves to tell a good story. Adam earned a Bachelor’s degree in Public Policy from the University of Michigan. He lives in Chicago and enjoys playing sports, reading TIME magazine and a little nonsense now and then. Jackie Hughes, health enews co-managing editor, is a manager of media relations at Advocate Aurora Health. Previously, she was the manager of public affairs and marketing at Advocate Lutheran General Hospital in Park Ridge. She earned her BA in psychology at Stanford University in Palo Alto, California. Jackie has 10 plus years experience working in television and media and most recently worked at NBC 5 in Chicago. In her free time, she enjoys swimming, going to the movies and spending time with her family. 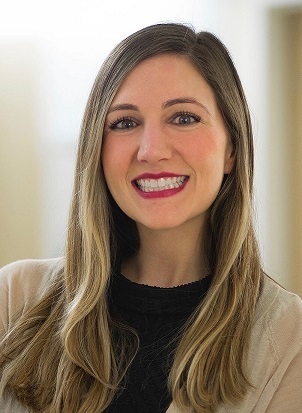 Holly Brenza, health enews contributor, is a public affairs coordinator on the content team at Advocate Aurora Health in Downers Grove. She earned a Bachelor’s degree in English from the University of Illinois at Chicago with minors in communication and managerial studies. In her free time, Holly enjoys reading, traveling, attending White Sox and Blackhawks games and cuddling with her cats, Demi and Elle and dog, Bear. 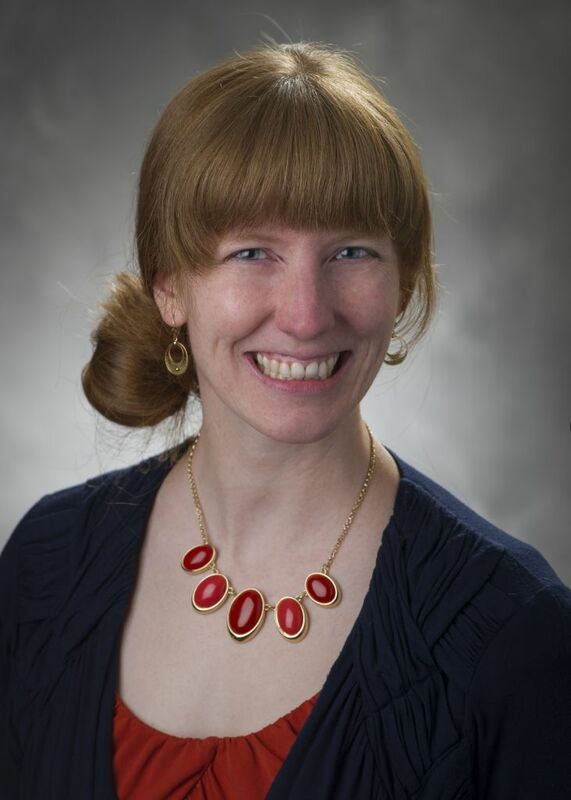 Sarah Scroggins, health enews contributor, is director of social media at Advocate Aurora Health in Downers Grove. She has more than 9 years of public relations and marketing experience with a Masters degree in Communications with an emphasis in PR. Sarah loves spending time with her husband and her two pups. She loves keeping up with fitness trends and is training for the Chicago Marathon. Evonne Woloshyn, health enews contributor, is director of public affairs and marketing at Advocate Children’s Hospital. Evonne began her career as an anchor and reporter in broadcast news. Over the past 20 years, she has worked in health care marketing in both Ohio and Illinois. Evonne loves to travel, spend time with family and is an avid Pittsburgh Steelers fan! Julie Nakis, health enews contributor, is manager of public affairs and marketing at Advocate Children’s Hospital. She earned her BA in communications from the University of Iowa – Go Hawkeyes! In her free time, she enjoys spending time with friends and family, exploring the city and cheering on the Chicago Cubs and Blackhawks. Kate Eller, health enews contributor, is director of public affairs for Advocate Health Care’s City Region. She came to Chicago and Advocate in 2014 after living in Iowa, Nebraska, Missouri, Kansas and Texas. She enjoys road trips, exploring little towns and urban hiking with her shaggy dog around the city of Chicago. Even in the winter – there is no bad weather, only bad clothing. Kathleen Troher, health enews contributor, is manager of public affairs and marketing at Advocate Good Shepherd Hospital in Barrington. She has more than 20 years of journalism experience, with her primary focus in the newspaper and magazine industry. Kathleen graduated from Columbia College in Chicago, earning her degree in journalism with an emphasis on science writing and broadcasting. She loves to travel with her husband. They share their home with two dogs, a sweet Samoyed and a determined little Australian cattle dog. Lisa Parro, health enews contributor, is a content manager for Advocate Aurora Health. 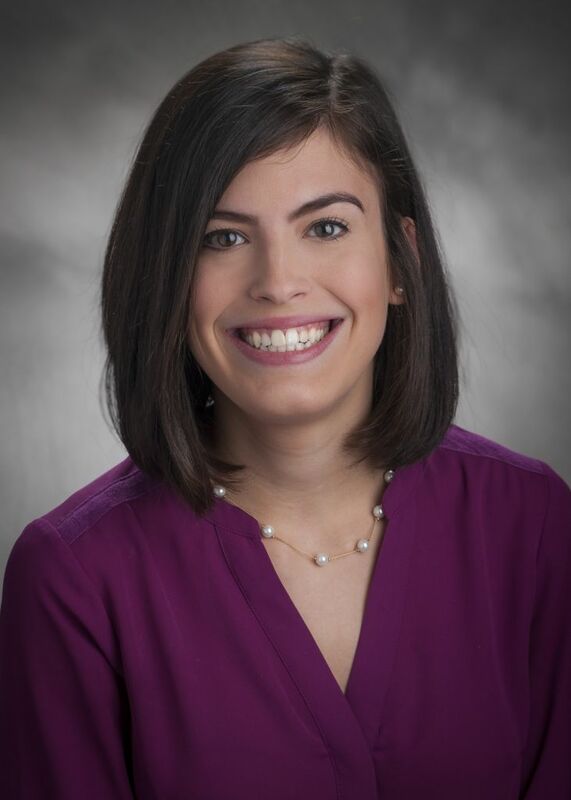 A former journalist, Lisa has been in health care public relations since 2008 and has a master’s degree in journalism from Northwestern University. She and her family live in Chicago’s western suburbs. Mickey Ramirez, health enews contributor, is director of Advocate’s Media Center. He claims to not be a writer…but occasionally he learns information that is just too important to keep to himself. He enjoys kimchi, honesty and a room with a view. 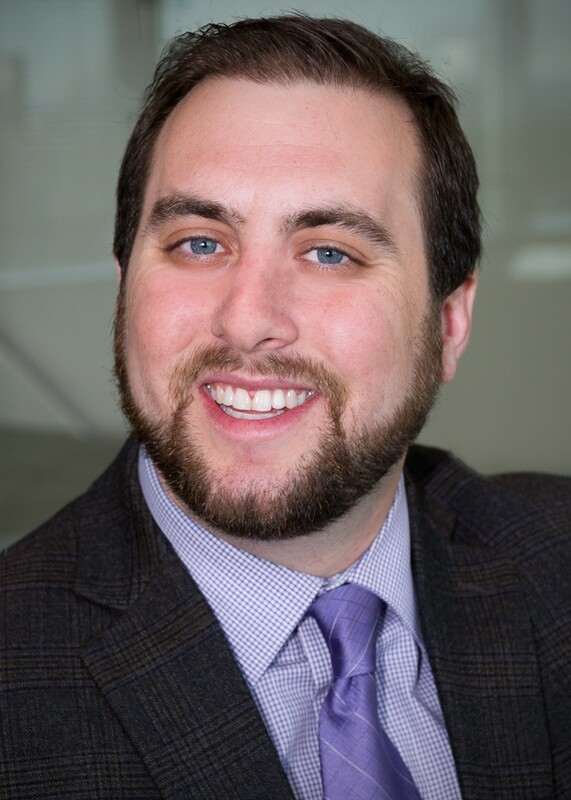 Nate Llewellyn, health enews contributor, is manager of public affairs for Advocate Medical Group. Nate began his career as a journalist and builds daily on his nearly 20 years of writing experience. He spends most of his free time following his wife to their two sons’ various activities. Sonja Vojcic, health enews contributor, is a marketing manager at Advocate Health Care. She has several years of international public relations and marketing experience with a Master’s degree in Communications from DePaul University. In her free time, Sonja enjoys spending time with her family, traveling, and keeping up with the latest health news and fashion trends. 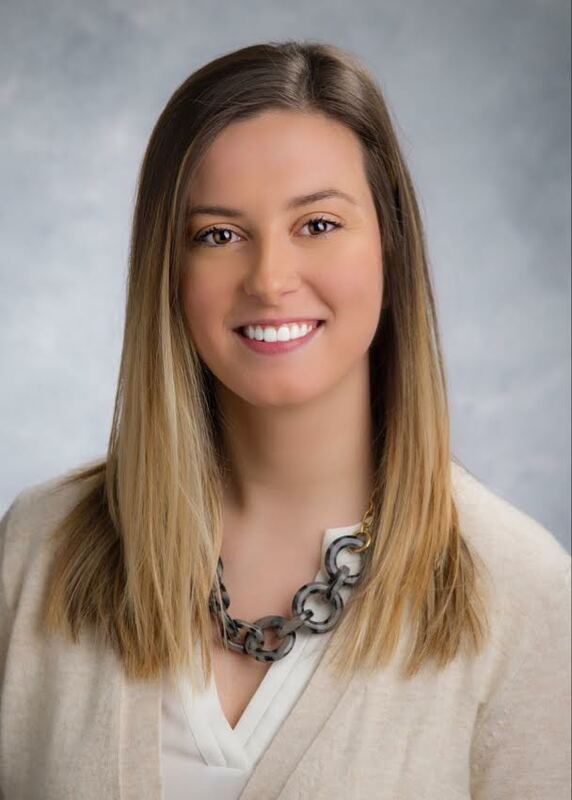 Johnna Kelly, health enews contributor, is a public affairs and marketing manager at Good Samaritan Hospital in Downers Grove. She is a former newspaper reporter and spent nearly 10 years as a public relations professional working for state and county government. During her time as a communications staffer for the Illinois General Assembly, she was integral in drafting and passing legislation creating Andrea’s Law, the nation’s first murderer registry. In her spare time, she volunteers at a local homeless shelter, enjoys traveling, photography and watching the Chicago Bulls. Janine Sheedy, health enews contributor, is a public affairs and marketing manager with Advocate Charitable Foundation. She holds a B.A. in communications from Loyola University New Orleans and an MBA from Loyola University Chicago. 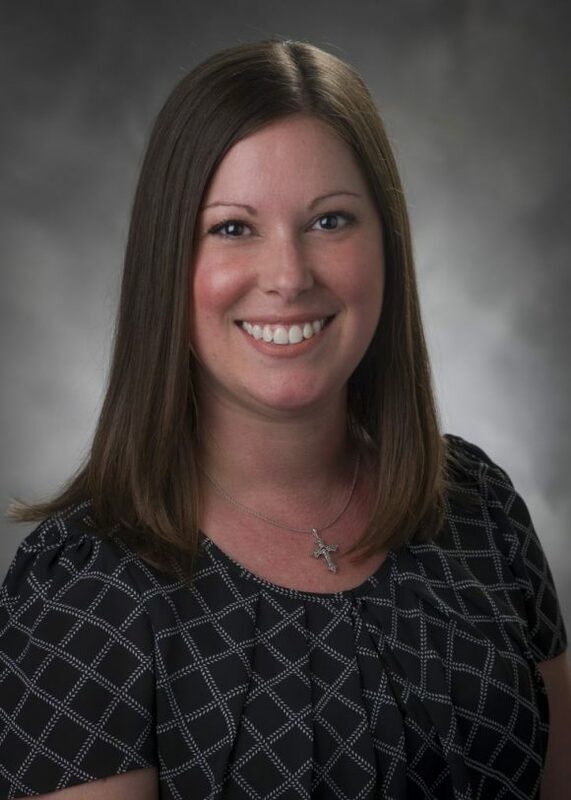 She has more than seven years of communications experience, most recently serving as a public relations and marketing manager for the Illinois Hospital Association. In her free time, she enjoys traveling, reading and Green Bay Packers football. On September 9, 2017, Janine will be running for the coveted Musky Queen title at Wills Northwoods Inn. LeeAnn Atwood, health enews contributor, is public affairs manager for nursing at Advocate Aurora Health. 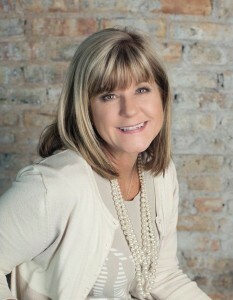 She has more than 20 years of communications and public relations experience centered on nonprofit health care and media publishing throughout the greater-Chicagoland area. LeeAnn is active in the community and sits on several boards, including the McHenry County Community Foundation and the City of Crystal Lake’s Historic Preservation Commission. She is an avid reader, enjoys international travel and spending quality time with friends and family. Marrison Worthington, health enews contributor, is a public affairs manager for Advocate Aurora Health. She is a graduate of Illinois State University and has several years of global corporate communications experience under her belt. Marrison loves spending her free time traveling, reading organizational development blogs, trying new cooking recipes, and playing with her golden retriever, Ari. Kelsey Sopchyk, health enews contributor, is media relations coordinator for the Advocate Aurora Health. She earned her BA in journalism and mass communications from the University of Iowa. In her spare time, you can find Kelsey working on puzzles, trying new sushi restaurants and cheering on the Chicago Cubs. Cassie Richardson, health enews contributor, is a manager of public affairs and marketing at Advocate Trinity Hospital in Chicago. She has more than 10 years of experience in health care communications, marketing, media and public relations. Cassie is a fan of musical theater and movies. When she’s not spreading the word about health and wellness advancements, she enjoys writing fiction. Jennifer Benson, health enews contributor, is coordinator of public affairs for Advocate Aurora Health. She has 10+ years of community development and communication experience for non-profits in the Elgin area and has a BA in Architecture from Judson University. Outside of work, you can find her planning the next adventure near water or rocks, re-organizing spaces, entertaining two needy cats, defaulting to curry or taco dinners and growing green things wherever she can find room.